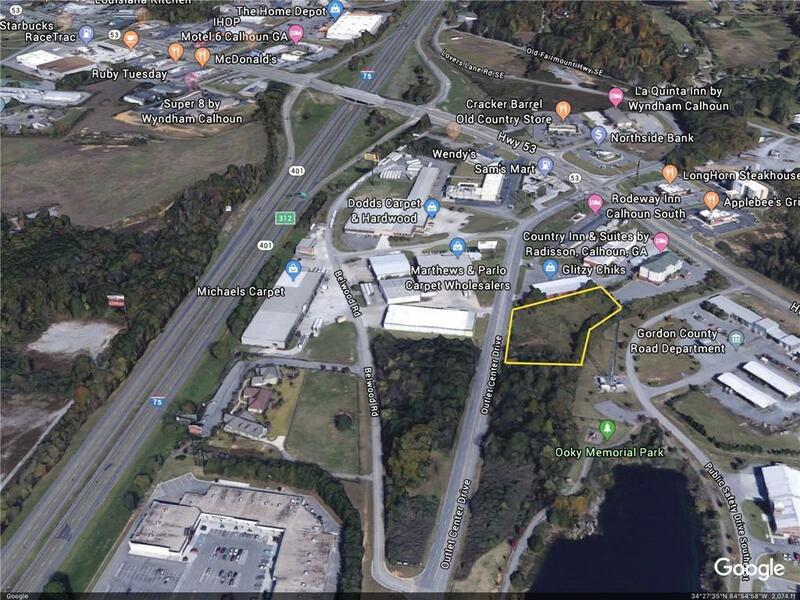 Superb Commercial Lot Now Available! EASY I-75 and major highway access available! High traffic count and high visibility from 3 heavily traveled roads including I-75. The property is in the heart of retail, commercial, banking, fast food and lodging for Gordon County. Currently zoned as General Commercial, Gordon County has been a good partner in creating permitting and land use solutions to meet growing development needs.